Cheating might win you a game, but it won't win you any friends. In this case, the red-handed dickhead didn't get either. 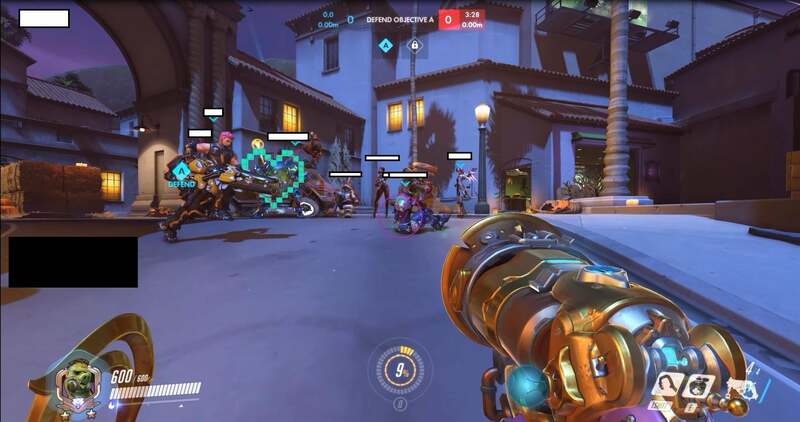 "Immediately upon joining the game, people from both teams instantly call out a player on my team for being a blatant aimbotter over the course of multiple games throughout the morning. Someone from our team, despite having the cheater, threw out the idea of going for a draw. Sure enough, it was agreed upon that a draw would only be fair. Both teams just ran around doing silly things. Of course we did have to mitigate any shenanigans from the cheater, since he was still trying to go for eliminations." The cheater tried to capture a point for the first half of the game, but repeatedly came up against Reinhardt shields, D.Va defence matrixes, and you know, two whole teams cooperating to make their life difficult. "The cheater didn't appear to be fluent in English, but would type in chat things along the lines of 'im just pro-gamer' or 'WOW NO DRAW,'" SixZoSeven explained to me via DMs. 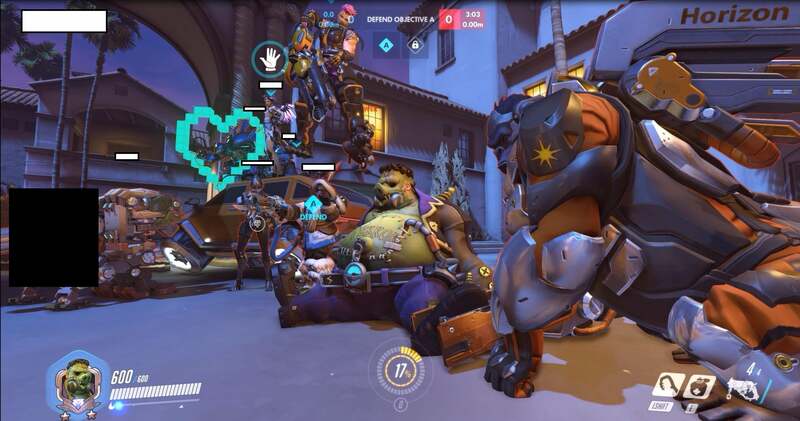 Eventually, they switched to Torbjorn and just sat around until the match ended. As far as SixZoSeven is concerned, that was an admission of defeat. Names censored by SixZoSeven to protect people's identities and whatnot. Both teams went on to report the cheater, but apparently they haven't been banned yet. SixZoSeven is in the process of filing a more comprehensive complaint that will hopefully be the nail in this cheater's coffin. The bigger lesson in their eyes, however, is that it's possible to clean up Overwatch from within and without. "I find it very interesting that us players were able to invent our own system of combating the cheaters," SixZoSeven told me. "Blizzard's job is to ban the cheaters, while ours was to maintain the integrity of our skill ratings! And to report cheaters, of course." 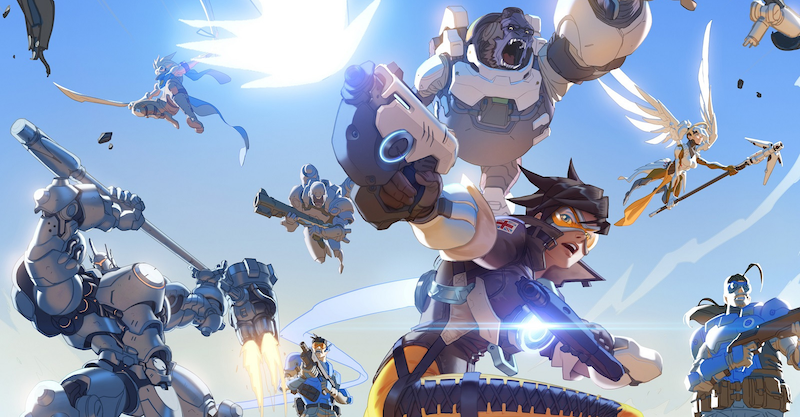 SixZoSeven thinks Blizzard has the right idea in taking a hardline, hardware-ban-heavy stance on cheating, but there's always room for improvement. "I think Blizzard should definitely consider the idea of expanding their anti-hack/cheat/exploit team," they said. "Automated systems are nice, but the addition of human hands to assist in tricky situations/reports would be extremely helpful as well. I used to be an Admin at the first and largest Minecraft Survival Games community, where I was responsible for handling tens of thousands of rule-breakers and cheaters." "In addition to this, I feel Blizzard has an advantage in anti-cheat solutions given their use of a custom-built game engine, rather than using the Source engine like in Counter-Strike or other popular game engines such as Unreal Engine or Unity," they added. "Although I don't know specifics of their situation, surely this has a possibility of being advantageous." Ultimately, though, SixZoSeven's takeaway from all of this is a positive one. "The takeaway here isn't so much that cheaters exist," they said at the conclusion of their post, "but the fact that we as players can take steps to mitigate the damage they cause. 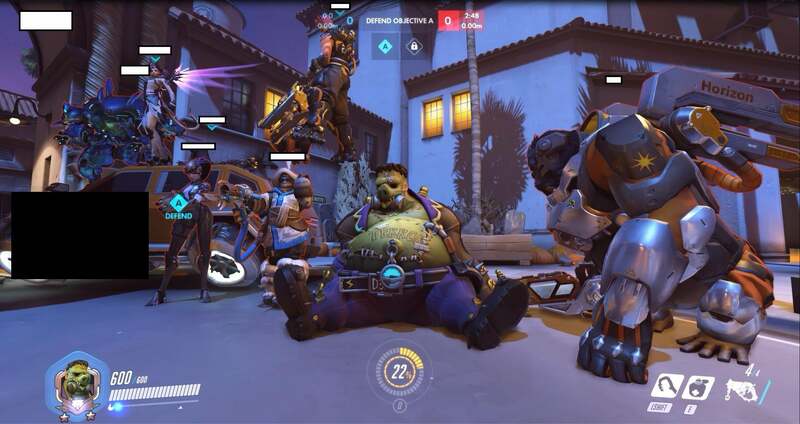 After all, Overwatch is, without a doubt, a game of teamwork!" Ask the cheater if they twitch? Look on their channel for proof of cheats.. report the videos to Blizzard and report them to Twitch. The back-and-forth in the chat about accusations of cheating is usually pretty much 'hahah the salt' etc and even then it's usually in the immediate post-game. I'd have thought it's easier to 'get away' with it in Quick Play, why you'd risk it in the Competitive mode is beyond me. I'd imagine there isn't any point doing it in quick play, since there isn't any gain... as intangible as a ranking may be, some players will want to have a higher ranking than their skills/attitude/etc. allow, which is why there will always be people trying to game the system. This would only embolden them to go and do it in other modes. I got through the article right up until the photo of the golden roadhog gear, and then spent about 2 minutes just drooling over it. Eugh. People with money... Eugh. More time than money. AFAIK you get 10 'competitive bux' every competitive match you play, which can easily last 10-15 minutes (or more). You'll need to play 300 matches to buy ONE golden weapon, so you're looking at about 50 hours or more per golden weapon set. ... if only that last guy had been on board too, it would have been the highlight of my life. As opposed to CSGO where cheaters are so rampant that it's live with them or quit. I've noticed alot fewer hackers once I made the switch over to Prime... it's definitely worth the extra queue time.